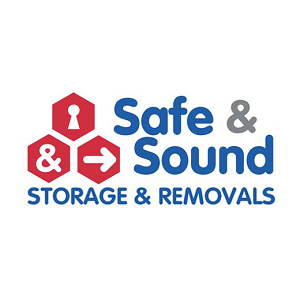 We’re a Melbourne based, family owned storage and removals company that has been in the game for over 50 years! And it’s all thanks to repeat business and word of mouth from thousands of our happy, valued clients. Call us for secure and safe storage and removals in Melbourne, on (03) 9562 9974.